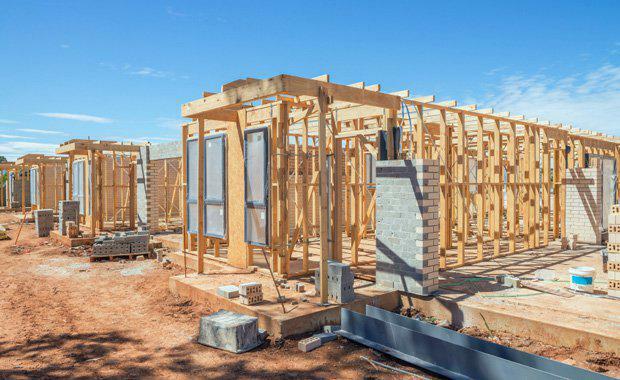 In an encouraging update for the new home building industry, ABS data released today (Tuesday) show that a total of 19,371 homes were approved for construction in March this year, 3.7 per cent more than in February, said the Housing Industry Association (HIA). “Approvals rose for both multi-unit and detached homes, increasing by 2.4 per cent and 5.1 per cent, respectively,” said HIA economist, Diwa Hopkins. During the March 2016 quarter, the number of approvals was lower than in the previous quarter, by 1.6 per cent, and also 8.8 per cent lower than 12 months previously. “Today’s result is consistent with our expectations for actual new home building activity over the near term. HIA expects the number of new homes commencing construction during 2016 to remain very strong at around 200,000, albeit less than 2015’s record of 220,000. “Tonight’s budget can play a key role in underpinning the continued strength in home building by providing businesses and households with greater confidence in Australia’s economic prospects. “It will also be important to see innovative solutions to our cities’ infrastructure challenges to underpin an adequate supply of housing that meets the long term needs of Australia’s growing and ageing population,” added Ms Hopkins. During March 2016, total seasonally adjusted new home building approvals saw the largest increase in South Australia (+8.7 per cent) with growth also occurring in Western Australia (+7.3 per cent), New South Wales (+6.9 per cent), Queensland (+5.7 per cent) and Victoria (+3.7 per cent). Approvals fell by 18.7 per cent in Tasmania. In trend terms, approvals saw a 19.0 per cent increase in the Australian Capital Territory and an 18.4 per cent fall in the Northern Territory.